Our Premiership fantasy is the most comprehensive and authentic available. we set out to redefine what's possible. In our game, you don't build a team of 15 or 23 players - like the Premiership in real life, whose clubs need to withstand the ups and downs of a season, you too need to build a squad of players, all while remaining within the salary cap. Do you have a big squad of cheap players, or a small one with expensive players? 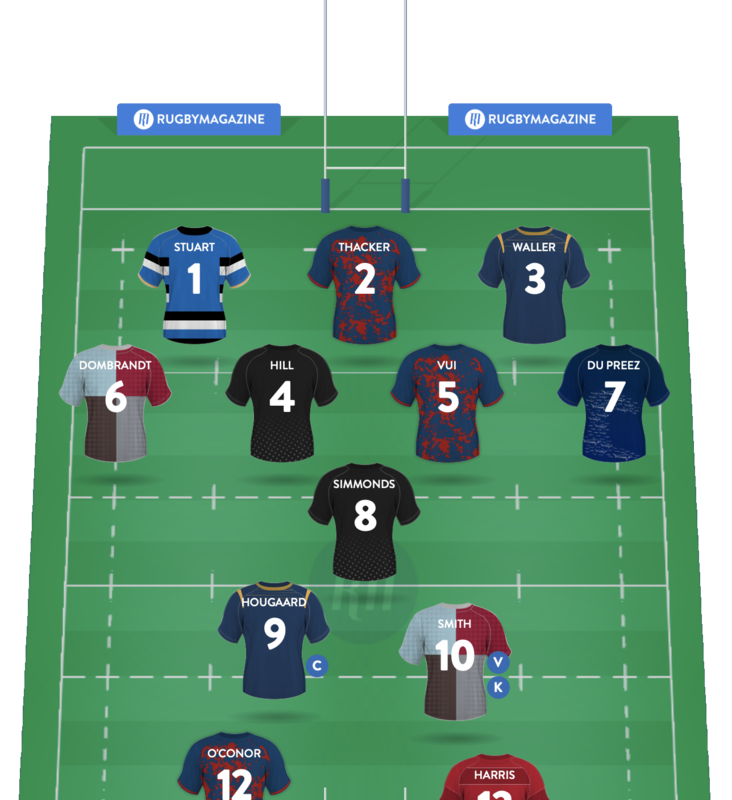 Can you build a squad that can weather an injury crisis, international duty and game week byes? Do you pick based on reputation, or the unknown wonderkid? Do you choose a finisher on the wing, or a man who makes the metres? These are the decisions that could make or break your season. In order to make the game more real, players are not limited to playing in a single position. If a player is versatile enough to play in more than one position, this is reflected in game, and gives you the flexibility to work through an injury crisis in your squad. Over the course of the season, players' values will move up or down based on both their performance, and how many times they have been picked. Use this to your advantage in building your squad, and getting more out of your salary cap! Our game includes club and player histories and information, providing depth and insight into the choices you make in building and maintaining your squad, as well as helping you build your knowledge of the Premiership. It's a statistician's paradise. We use the most comprehensive statistics available from Opta, which means players earn points for far more than tries, assists and kicks. Now you can deliberate over whether you want a hard working flanker, or one that gets over the try-line often - build your squad in your image.